La prossima intervista per la serie Intervistato Journalism Festival è con Steve Katz di Mother Jones, un giornalista con una grande esperienza nei campi dell'impegno ambientale. Steven Katz è un giornalista per Mother Jones e il suo editor no-profit, la Fondazione per il Progresso Nazionale. Si è unito a MoJo nel 2003 dopo diversi anni come Vice Presidente del Development for Earthjustice, lo studio legale non-profit di punta del paese per quanto riguarda attività legate all'ambiente. Durante il suo lavoro in Mother Jones Steve ha partecipato alla fondazione ed è stato il primo Project Director di The Media Consortium, una rete di più di 40 organizzazioni media indipendenti e progressive negli Stati Uniti. Steve ha 30 anni di esperienza nel campo dell'impegno per l'ambiente, arte, giustizia sociale, e sviluppo di housing basato sulla vicinanza. Prima di entrare in Earthjustice nel 1995, era Managing Director per l'organizzazione per l'impegno ambientale urbano della California, Comunità per un ambiente migliore, dal 1989 al 1994. Durante gli anni '80 Steve ha lavorato nel mondo delle arti no-profit, inclusi tre anni come Managing Director per la San Francisco touring ensemble, A Traveling Jewish Theatre. E' stato anche Direttore Associato per Housing e Planning al Brooklyn Flatbush Development Corporation per due anni nei primi anni '80, e Development Coordinator per un gruppo per l'equità urbana basato nel Bronx, il People's Development Corporation, dal 1976 al 1978. Avremo modo di parlare di giornalismo partecipativo, di come le nuove tecnologie possono facilitare le attività di impegno sociale e ambientale di cui si occupa da così tanti anni e quale può essere il ruolo dei social media. Potete naturalmente inviare le vostre domande usando il form di Responsa qui sotto. 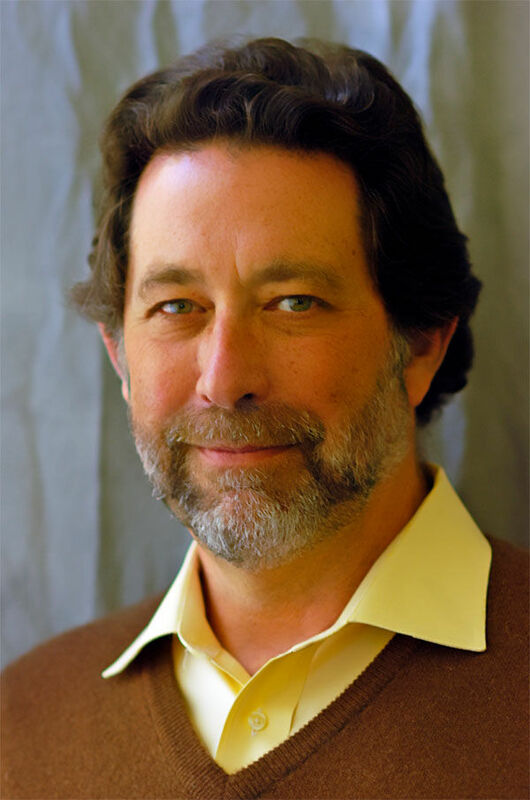 Our next interview for the Intervistato Journalism Festival series is with Steve Katz, publisher of Mother Jones, a journalist of great experience in the fields of environmental advocacy and social justice. Steven Katz is Publisher for Mother Jones and its non-profit publisher, the Foundation for National Progress. He joined MoJo in 2003 after several years as Vice President of Development for Earthjustice, the nation's leading non-profit environmental law firm. While at Mother Jones, Steve helped found and was the first Project Director for The Media Consortium, a network of more than 40 independent, progressive media organizations around the United States. Steve has thirty years' experience working in the fields of the environment advocacy, the arts, social justice, and neighborhood-based housing development. Prior to joining Earthjustice in 1995, he was Managing Director for the California urban environmental advocacy organization, Communities for a Better Environment, from 1989 to 1994. During the mid and late 1980s, Steve worked in the non-profit arts world, including three years as Managing Director for the San Francisco-based touring ensemble, A Traveling Jewish Theatre. He also was Associate Director for Housing and Planning at Brooklyn's Flatbush Development Corporation for two years in the early 1980s, and Development Coordinator for the Bronx-based sweat equity urban homesteading group, People's Development Corporation, from 1976 to 1978. We'll have the chance to talk about citizen journalism, how new technologies can help environmental advocacy and social justice activities of which he is an expert, and what the role of social media could be. You can send your questions using the form below.